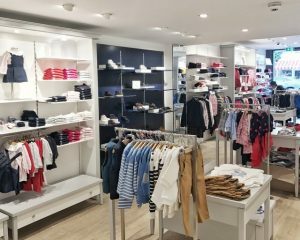 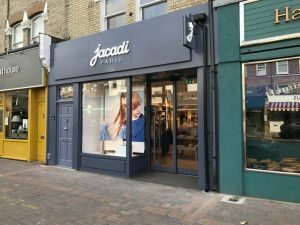 Jacadi, France’s oldest baby and children’s fashion label with 270 stores in 35 countries, is delighted to announce the opening of its fifth store in London in the heart of Battersea. 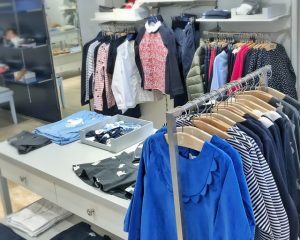 The Battersea store is located on the busy Northcote Road – affectionately referred to as ‘Nappy Valley’ thanks to its concentration of young families in the area – and is the fifth store for the brand, which already has stores in Richmond, Hampstead, King’s Road and Westfield Shepherd’s Bush. 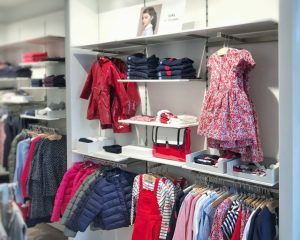 The Battersea branch will cater to families living in and around South West London and will stock a wide range of Jacadi products including baby and kidswear and footwear as well as the popular nursery accessories collection. 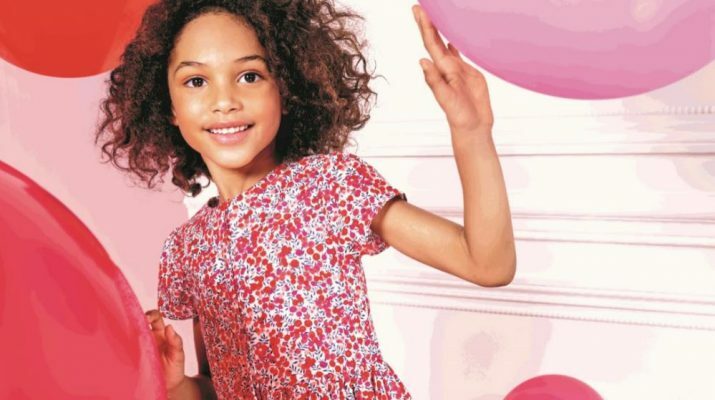 Jacadi’s experienced staff will be on hand to help customers pick out the perfect outfit for any occasion ranging from week end outfits to the perfect flower girl dress!